Running the New York City Marathon is a dream for many, and it continues to represent the strength of those who run it. 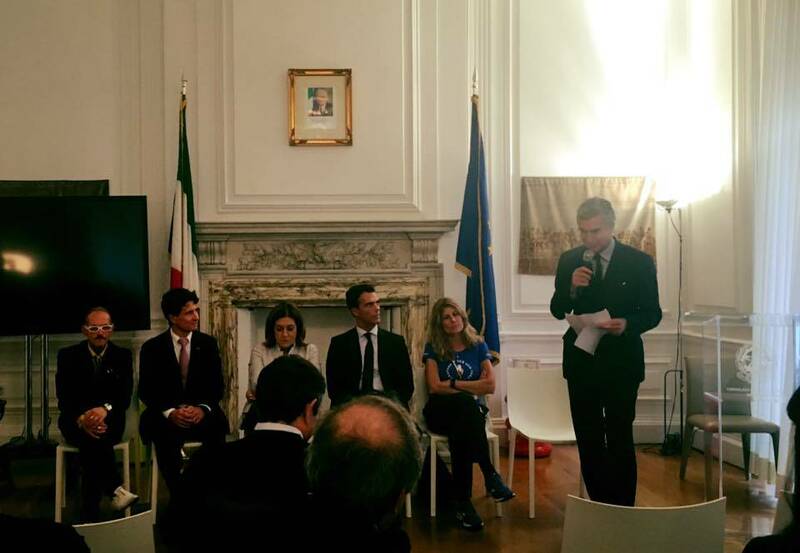 On November 2, 2017, in preparation for this year’s marathon in New York City, The Consulate General of Italy in collaboration with the Umbria Region, wanted to wish luck to the 3,002 Italians who ran the marathon on November 5th. Special guests at the conference included On. 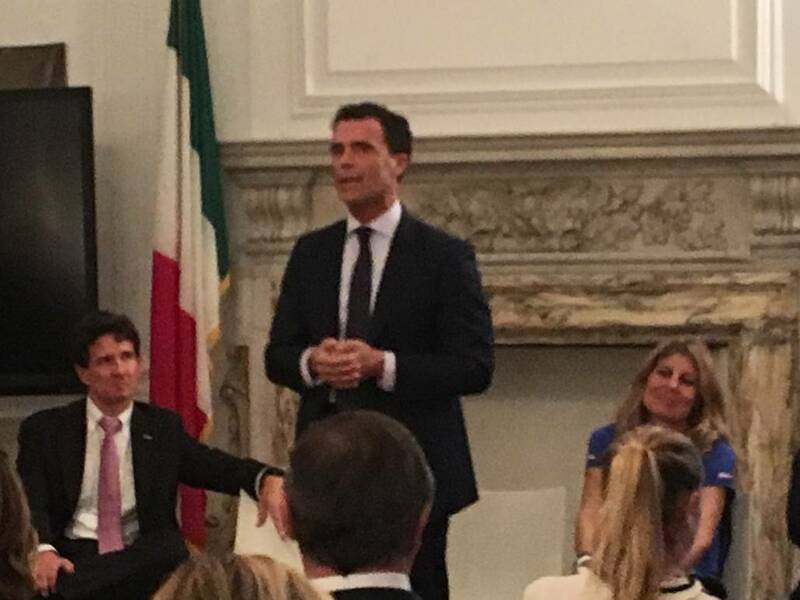 Sandro Gozi (Sottosegretario alla Presidenza del Consiglio), On. 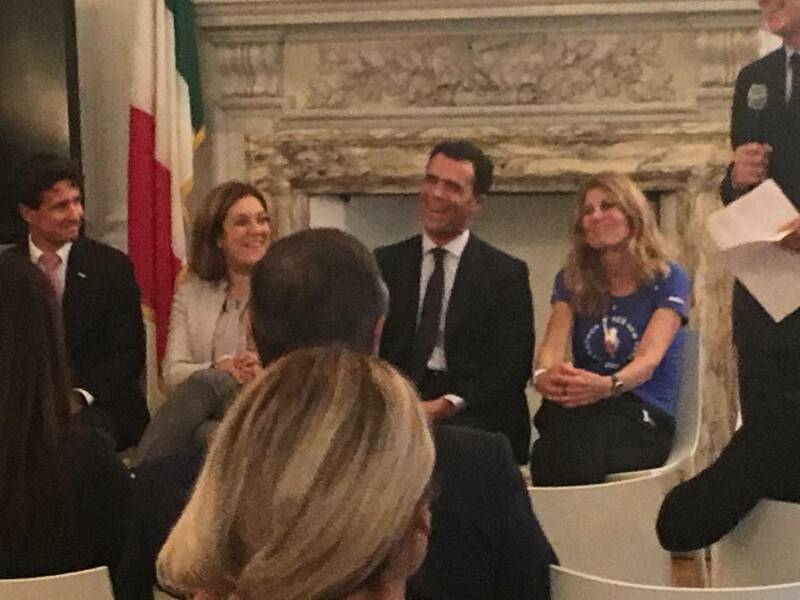 Maurizio Lupi, (Capogruppo AP Camera dei Deputati), Franca Fiacconi (Winner of the 1998 New York City Marathon), Leonardo Cenci (President of Avanti Tutta Onlus), Chiara Bennati (Oncologa presso l’Ospedale di Perugia), Marco Zambianchi (Technogym US), and Catiuscia Marini (President of the Umbria Region). Leonardo Cenci, who is currently battling cancer, spoke at the event telling a powerful story of determination and optimism. Cenci, who also happened to be celebrating his 45th birthday, explained how he is living with stage IV terminal lung cancer that metastasized to his bones and to his brain. However, Leonardo turns his tragic story into one of willpower. Accompanying Leonardo was oncologist Chiara Bennati who works in conjunction with his association, “Avanti Tutta Onlus” (an organization that helps those who are suffering from cancer). Dr. Bennati spoke about Leonardo’s association as well as his courage and self-motivation to accomplish his goals. 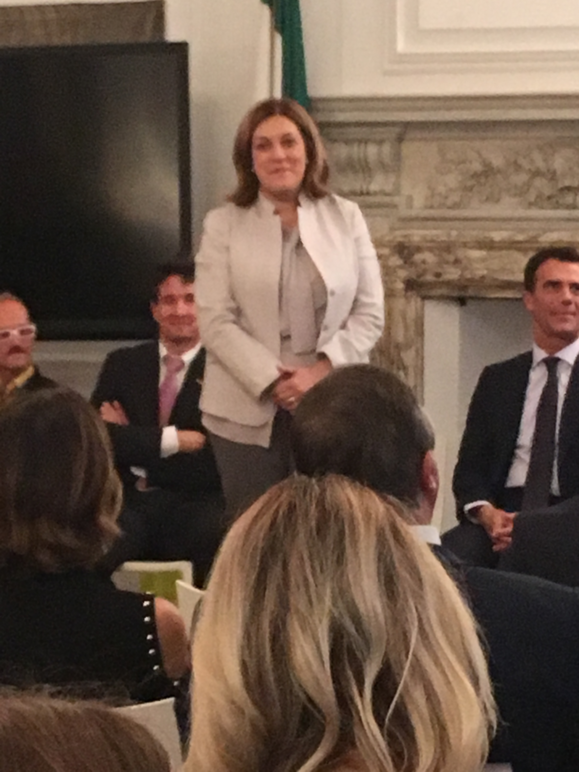 Also there supporting his aspirations was the President of the Umbria Region Catiuscia Marini. President Marini spoke highly of “Avanti Tutta Onlus” and Leonardo’s work with his organization. She admired his message that proves that cancer does not have to stop anyone from living their life, and she is proud that he is from the Umbria region. Another inspiring guest, Franca Fiacconi, who won the 1998 New York City Marathon, spoke at the event. Going to New York and running in one of the most famous marathons in the world already seemed like a daydream to Franca Fiacconi. She was able to accomplish that goal, and she participated in 1996 and 1997 coming in second and third place respectively. Clearly the New York City Marathon is more than a race. It represents strength, persistence, and positivity. It also represents the spirit of New York even in the face of unfortunate events. Touching on the recent terrorist attack, Sandro Gozi, who participated in the race this year, explained how the NYC Marathon also represents freedom. Instead of reacting in retaliation, there is a push for tranquility and a refusal to be afraid. New Yorkers do not let fear hinder their daily lives, and more than 50,000 people still ran in the marathon to celebrate liberty in the face of unnecessary hatred and violence. 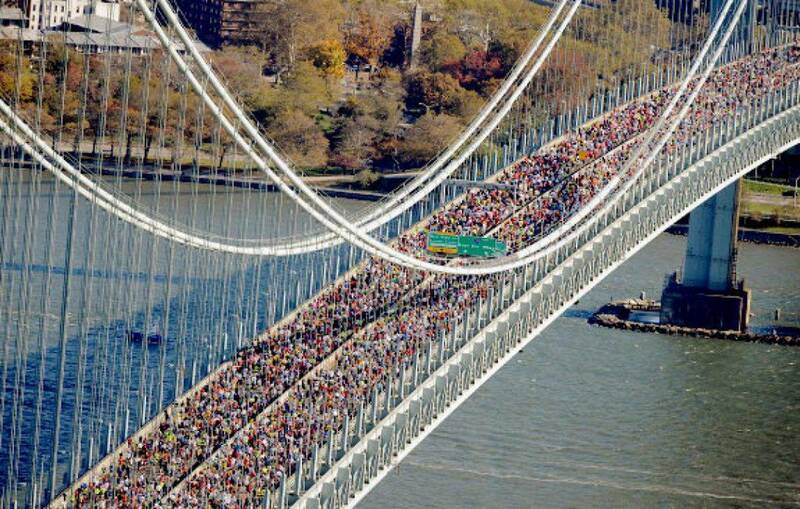 Every year the NYC Marathon showcases amazing feats and accomplishments, and this year was no different. 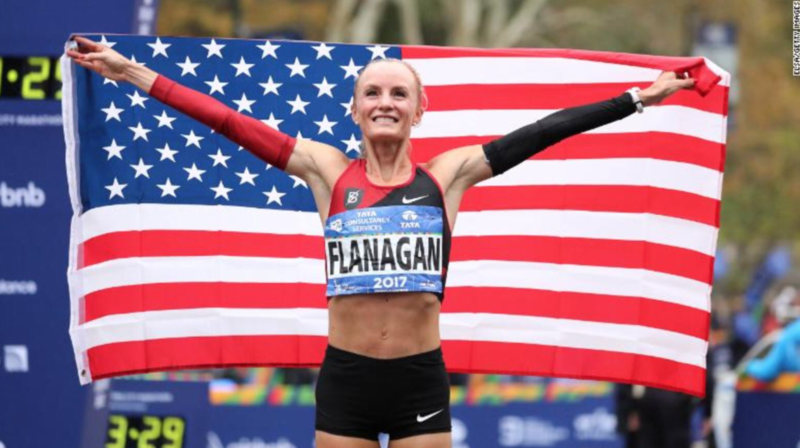 Shalane Flanagan, 36 years old, won the women’s marathon, crossing the finish line with a time of 2:26:53. Shalane is the first American woman to win in 40 years. Prior to Flanagan’s victory, no American woman had won since Miki Gorman who came first in 1977. 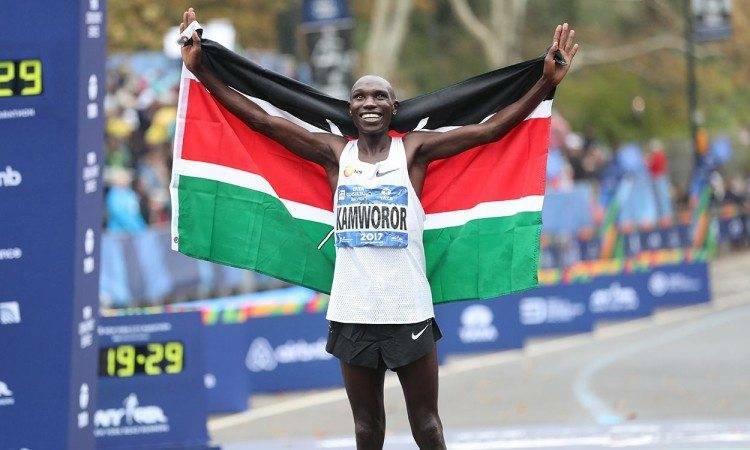 Geoffrey Kamworor who is 24 years old and from Kenya, came in first for the men. His time was an impressive 2:10:56 winning by a mere 3 seconds. Both Italian men and women did extremely well in this year’s marathon making the “Overall Men” and “Overall Women” lists. Here are the places, and the names of those who made the lists from Italy: 6th Sara Dossena, 14th Emma Quaglia, 19th Francesco Puppi, 22nd Doriano Bussolotto, 23rd Alberto Mosca, 28th Gloria Giudici, 38th Gambino Salvatore, 46th Luigi Vivian, 53rd Massi Milani, 62nd Marco Quaglia, 70th Domenico La Banca, and 78th Denise Cavallini.